I have, and it blew my mind. We showed it publicly at the TMF’s digital transformation world in early 2018 in a ‘Catalyst project’ sponsored by Orange. The awareX Voice Assistant which we used in this project worked with standard Amazon Alexa technology. I don’t know what Amazon is investing specifically in voice technology but as a key part of its annual $28Bn R&D spend you could reasonably surmise that it is a lot. Apple has been in the market with Siri for a number of years, and Google has a number of initiatives including Home, Assistant and Duplex. We are witnessing the worlds technology powerhouses fighting it out for mastery of what RBC research calls the Voice Activated Internet (VAI). Of course, voice is not new to the telecoms industry. For much of its existence “talking on the phone” was the killer-app for telecom. But we are now in a digital world where the smartphone is more of an Internet device and we already have about 5 Billion of them in operation around the world. 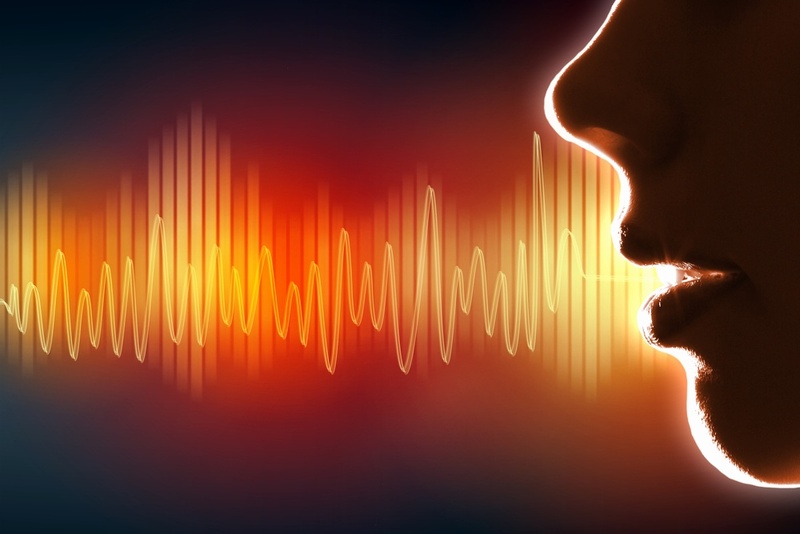 By comparison the estimates of 128M Alexa voice devices by 2020 may seem small but in reality, any smart mobile device can support a digital voice client, and the growth in awareness of voice is staggering. Growing from 33% in 2016 to 77% in 2017 with 17% of Amazon consumers using it already for on-line purchasing. We also see Financial Services embracing this new digital voice channel and giving it the security and authentication seal of approval. Global giants such as HSBC and Fidelity are proactively rolling out digital voice authentication to all users. Change is always easiest to see in hindsight, but its clear that the R&D investment, the market recognition and the validation from other industries means digital voice technologies will become a key component of digital customer engagement for all competitive Service in the shortest of time. That’s why we at awareX have already developed and deployed the awareX Voice Assistant. We work with Google, Amazon and eventually Siri (API please Apple), enabling a Telecom subscriber to quickly check their account, pay their bill, report an issue or undertake any of the many other self-service journeys found in our widely-deployed Apps. And because we plug the digital voice channel right into our Cloud based platform (the same one that supports your Apps, Web, Chatbots etc) you can have an awareX voice client live for your customers in less than 4 weeks. It’s very cool to watch Alexa selling an add-on data package to a subscriber, and this is another great step towards enabling frictionless zero latency upsell and cross sell of products and services which the Telecom ecosystem so desperately needs. For us this is just a continuation of the move to digital self-care channels and digital consumer engagement. If you have not yet heard the awareX Voice Assistant answering your telco questions, you can get a demo by clicking the link below. Digital voice is moving fast, get on board with AwareX.